It is the aim of Gurhan is to provide superior customer services to clients through an innovative and quality approach to the management of all infrastructure, property and facilities and support services. 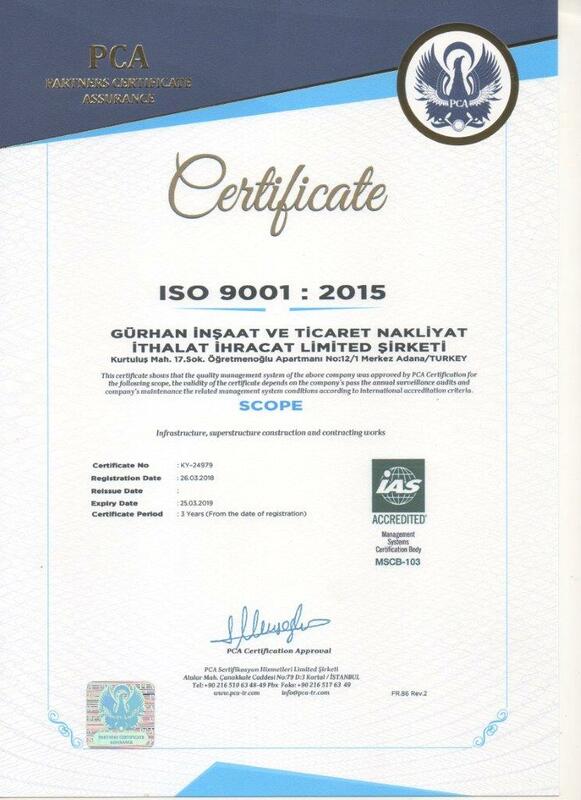 To ensure that these objectives are met, Gurhan has adopted a Quality Management System that complies with the International Standard ISO 9001: 2015. This Quality System will provide clients with the assurance that the projects completed by Gurhan will be of a consistently high standard. The Management of Gurhan is totally committed to the implementation and maintenance of this quality management system and, in turn, expects every employee to contribute and support it. All employees of the company are aware of these quality objectives and strive to meet them. The Quality Management System and Quality Policy will be continually reviewed and changed as part of Gurhan's commitment to develop and continually improve the processes and procedures of our business. This will be evidenced by reviewing the quality objectives in line with the Gurhan' Business Plan and strategic future of the company. The Gurhan commitment to quality developments is a way of life and the responsibility of each and every employee. 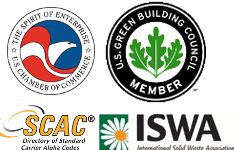 The Company’s policy and commitment to quality will contribute greatly to its future growth and ongoing success.